Join us for an incredible luxury vacation in Istria, one of Southern Europe’s most stunning destinations! This week-long journey is perfect for the discerning traveler looking to blend authentic experiences with exceptional service. No detail is left unturned; unwind at our private villa with high-end amenities and stunning views, enjoy daily meals prepared by the in-house chef, get immersed in Croatian culture during our expertly-curated local excursions, and revive your mind and body with on-site Pilates and personal training led by our award-winning wellness partner. Let us take care of the details while you relax, explore, and enjoy this unforgettable five-star vacation. Join us to experience the authentic side of Croatia most tourists never find. The Istrian Peninsula -- or simply Istria -- hangs like a bunch of grapes into the Adriatic Sea between Italy and Croatia. 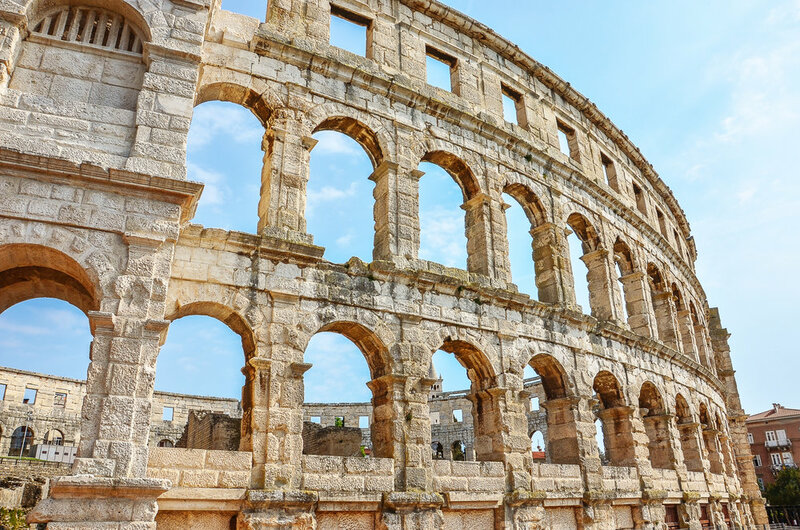 Once a part of Italy (in fact locals speak both languages interchangeably), the region is often referred to as Croatia's Tuscany because of its stunning landscape and gourmet prowess. We argue it’s even better, thanks to breathtaking vistas along its mainland coast and from its 1,200 islands strung across the Adriatic’s clear blue water. We believe that adventure and fitness are equally important for the body and soul. Working alongside the wellness experts at Longevity Fitness, we've carefully designed the Croatia Wellness Retreat to include both. On this unforgettable trip, you’ll have the chance to escape your day-to-day routine and rejuvenate your mind through cultural exploration. Enjoy 1-2 daily workouts, healthy, locally-sourced Mediterranean fare, poolside relaxation, and long walks through villages and locations typically only known by locals. We’ve capped the retreat to 10 people to keep your healthy coastal getaway intimate and personal. Voted Charleston's Best Pilates Studio 2018, we are proud to be the Holy City's boutique destination for Pilates, Personal Training, Group Fitness and Wellness. Longevity is where Charleston goes to find expert functional training, energizing small group classes, and tailored wellness offerings. Longevity Fitness and Istrian Italian partnered up for their first Croatian Retreat last year. The Retreat was such a hit, we are doing it again in 2019. 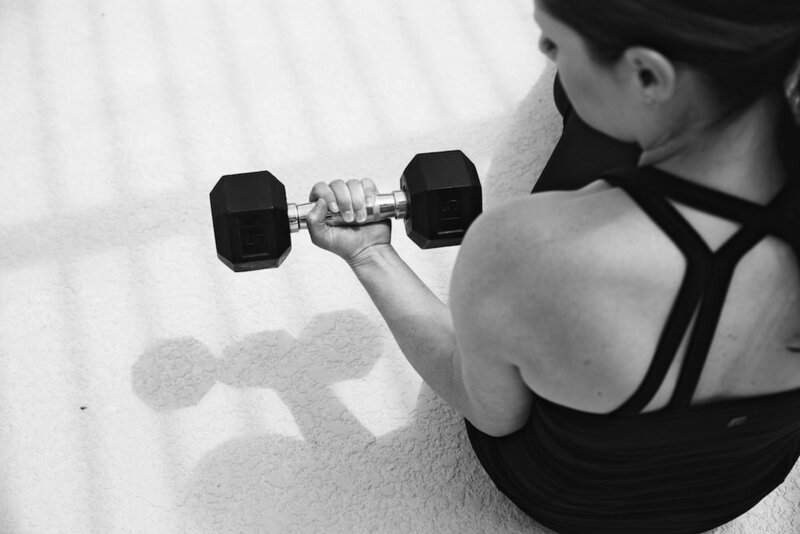 Experience Longevity’s signature style of training during your daily workouts. Each mindful movement session will be tailored to fit with that day’s activities. On the first day, expect stretching and a restorative Pilates class to help you recharge after flying. If we’ve planned a day of food and wine tastings, Shelly may heat things up with a high-energy workout. We’ll also enjoy daily Pilates portable Reformer classes to feel taller, tighter, and toned...for days! Since our retreat group is capped at 10, expect to feel supported and empowered during each workout session. You'll stay in a private luxury home in beautiful Istria. Relax and recharge as you take in the fresh coastal air and enjoy the natural scenery at your oasis for the week. The villa is the perfect place to renew your body and mind, with luxury amenities like indoor and outdoor pools, an on-site gym and spa complete with hot tubs and a sauna, a cozy tavern and wine cellar, and a spacious sunny patio with deck chairs perfect for your mid-day meditation. 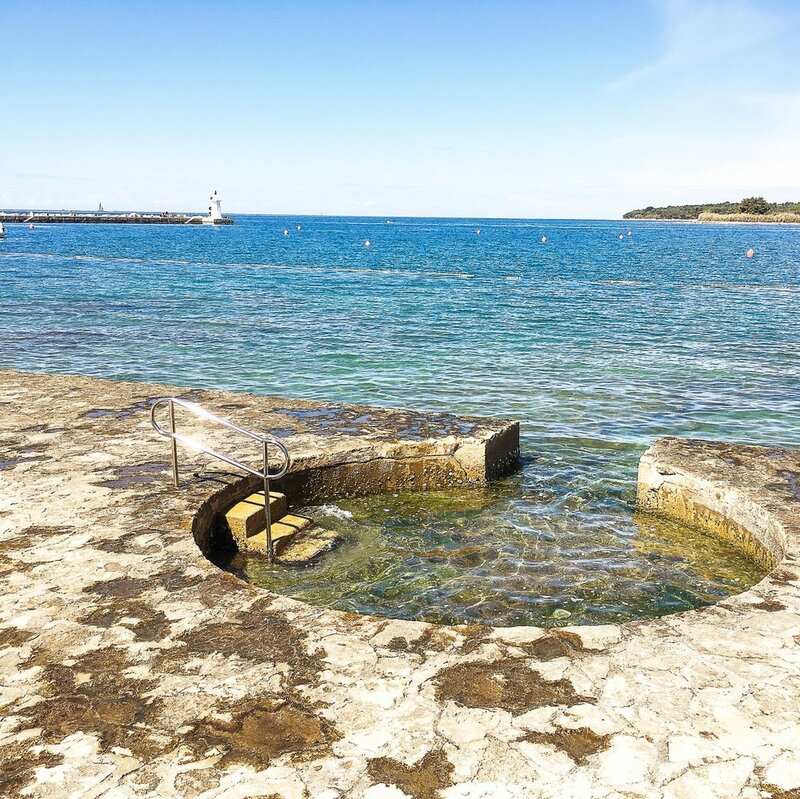 Let us be your guide to some truly enchanting locations in Istria. We’ll explore charming villages and breathtaking natural spaces that aren’t on the usual tourist maps, like the Old Town of Rovinj and the gorgeous forests of Motovun. You’ll meet local makers, chefs, and artisans, embrace a slower pace of living, and energize your body and mind as you explore Istria’s incredible culture. Ready to join us for this once-in-a-lifetime wellness experience? Inclusive of 7 nights in Luxury Accommodations, Daily Gourmet Meals, Daily Group Exercise Classes and Personal Training with Shelly Wolfe of Longevity Fitness, Planned Excursions and Activities to Explore the Best of Istria. See a sample itinerary here.